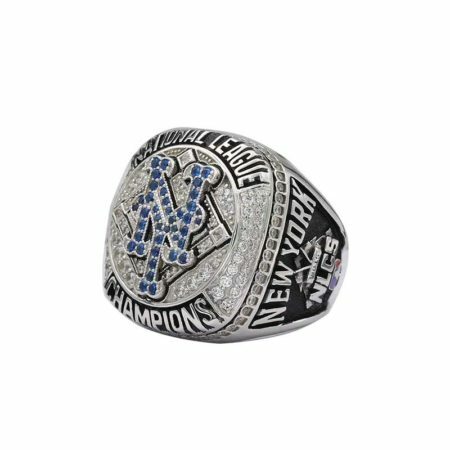 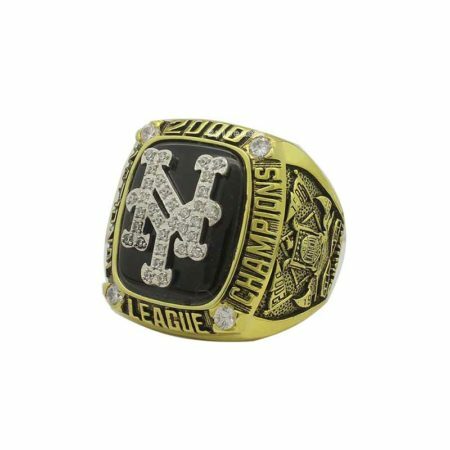 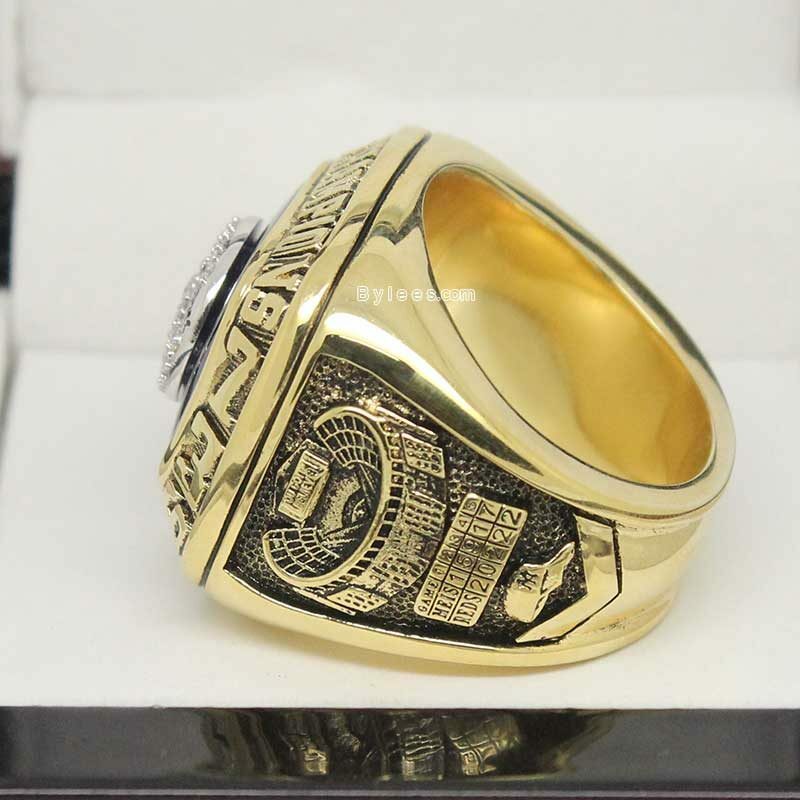 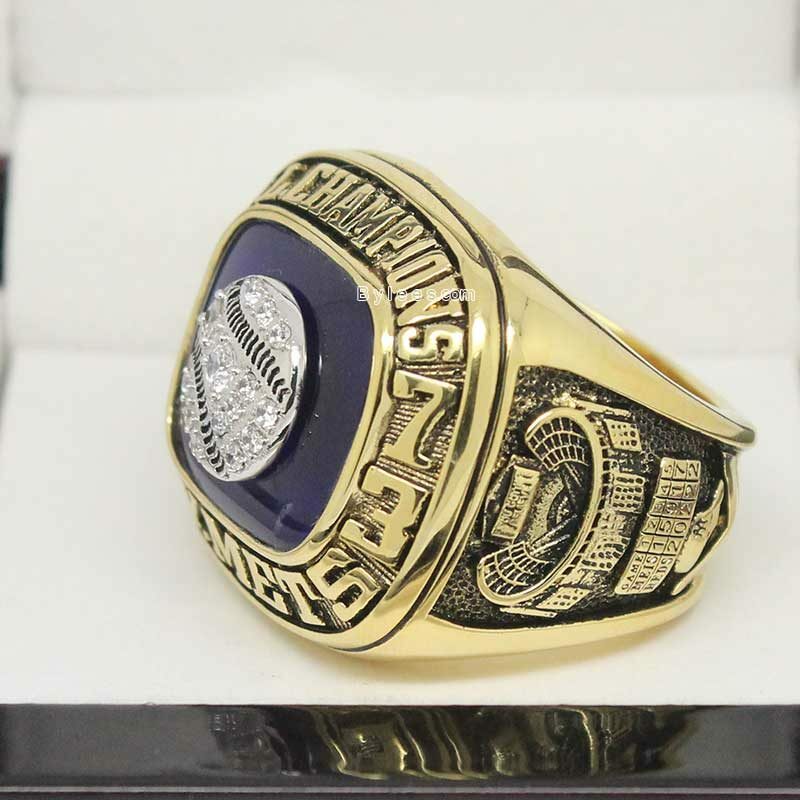 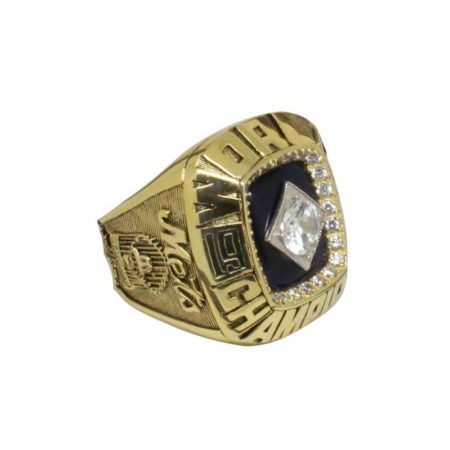 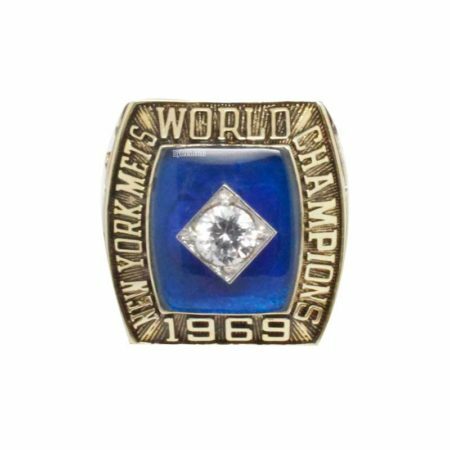 1973 New York Mets National League Championship Ring is a very small if you ever try to comparied with the rest mets championship rings. 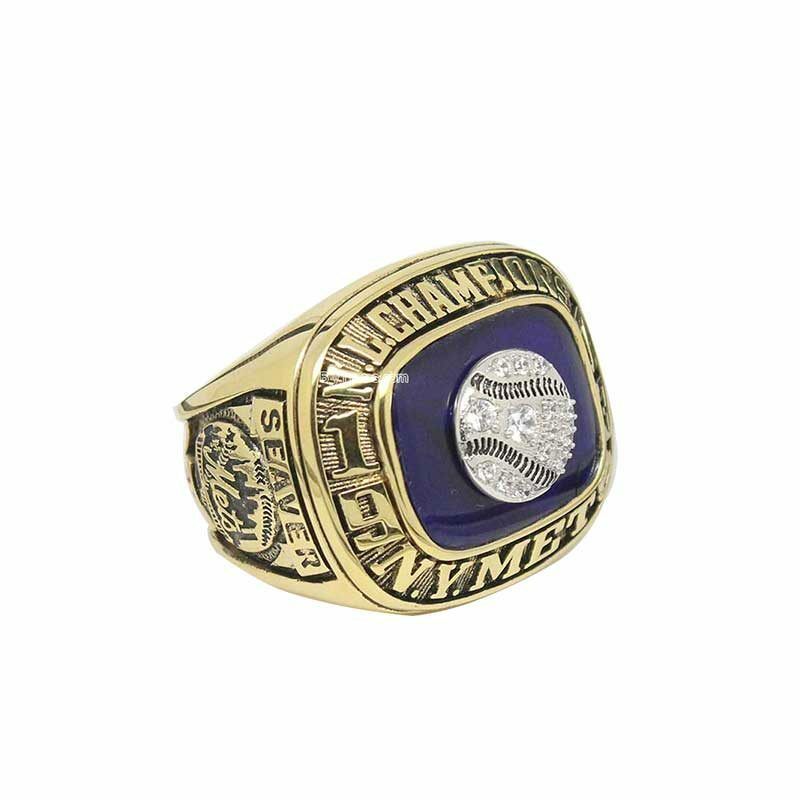 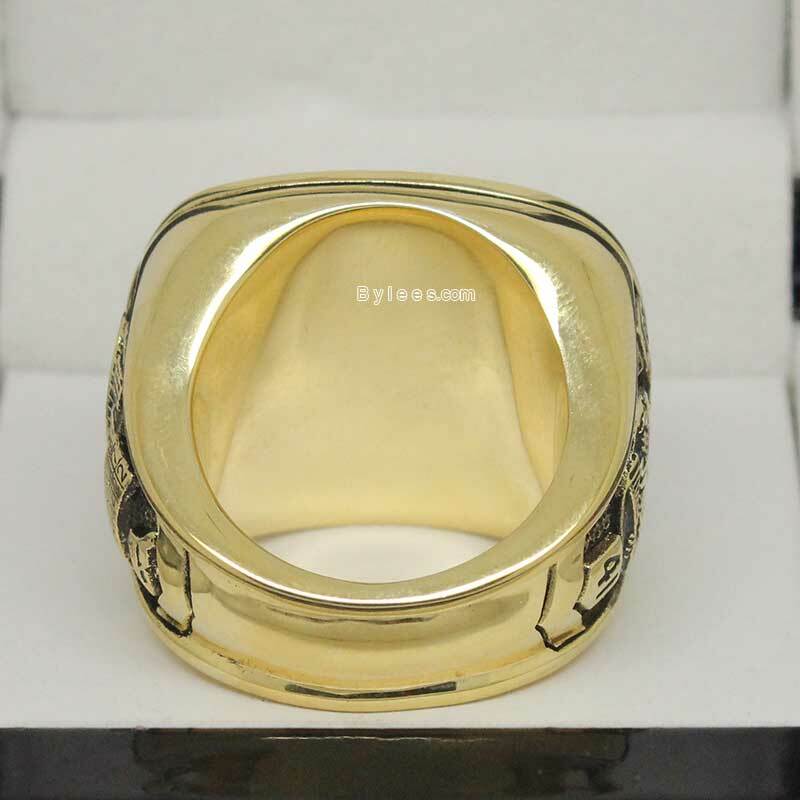 But it is still a very creative championship ring as at that time, to put the baseball icon the the top of ring was not found before. 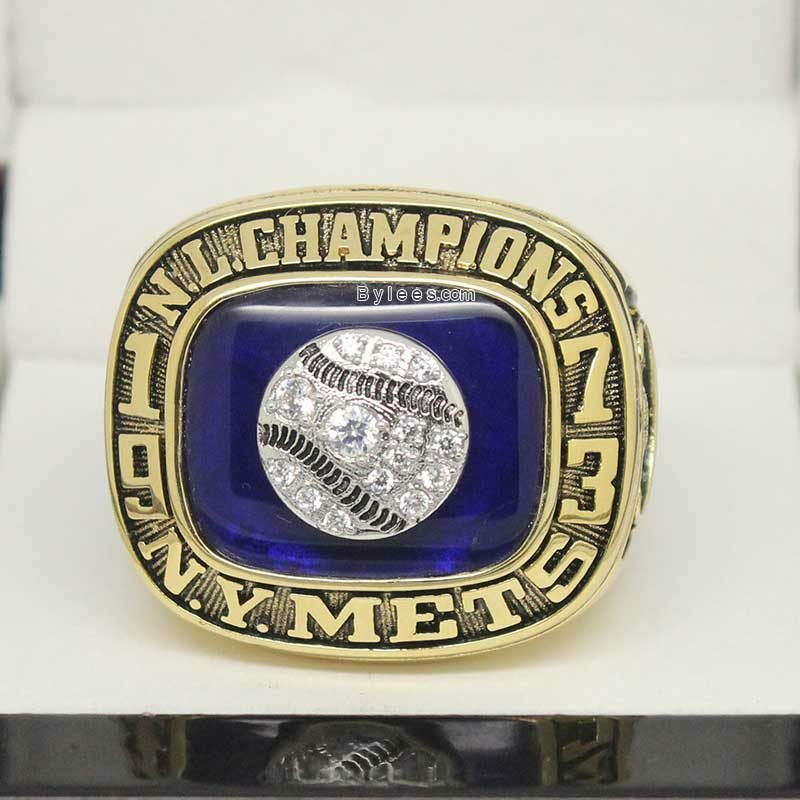 The version here is the Tom Seaver 1973 mets Championship ring. 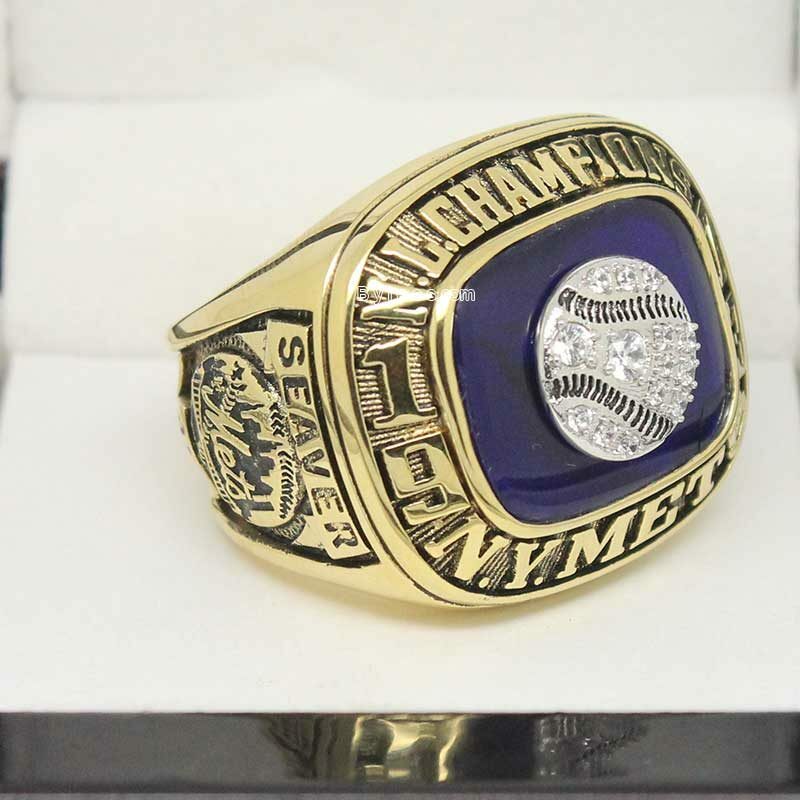 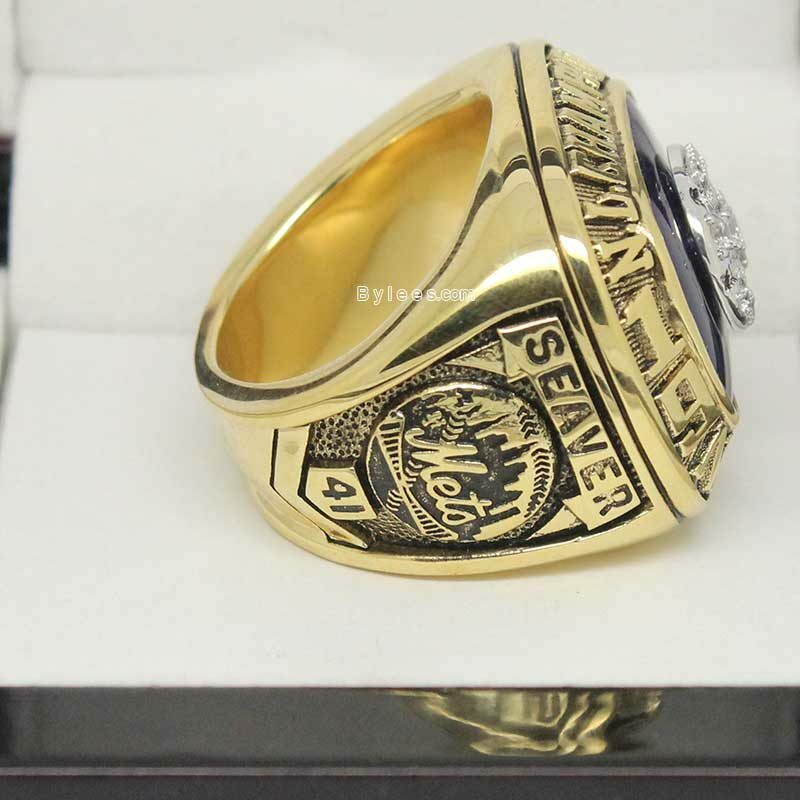 with The 1973 Mets Championship Ring, Seaver got two NY mets championship rings overal, and he was as the new york mets hame of famer.